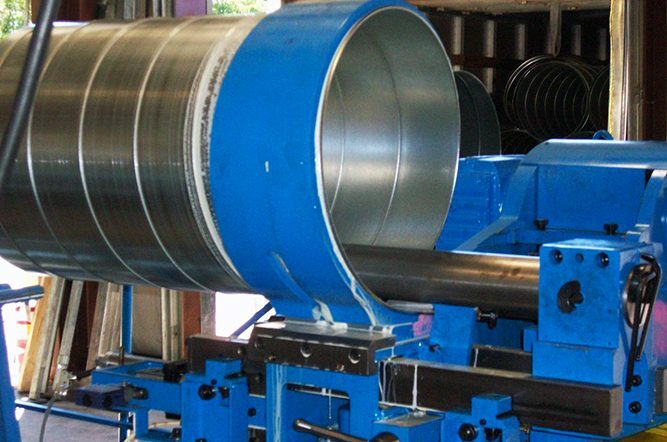 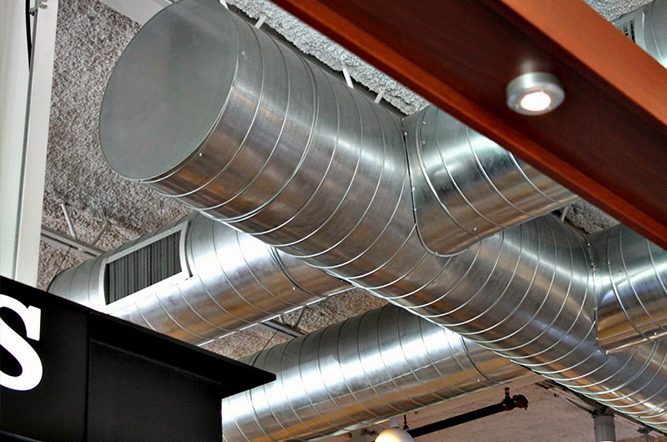 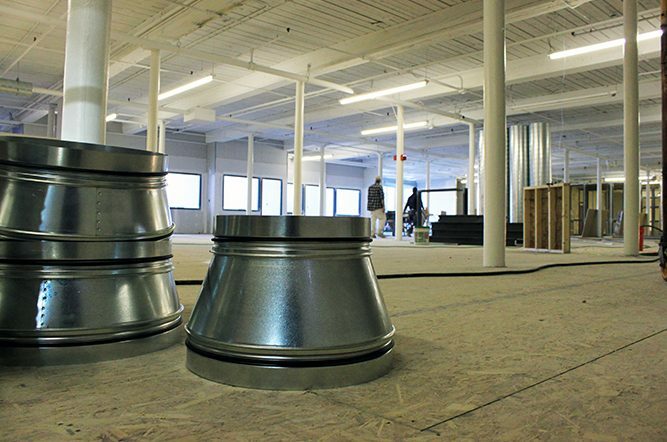 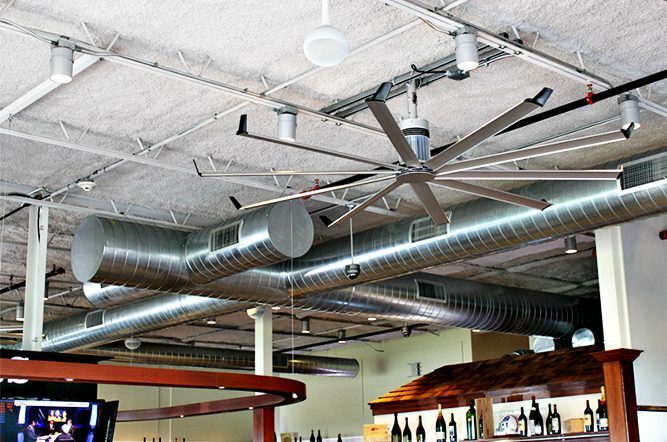 When planning a ductwork project there is nothing more efficient or easy to install than a spiral duct system from Macy Industries. 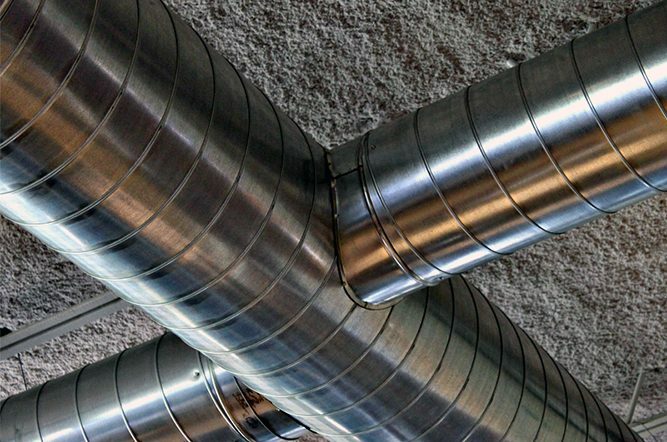 We are proud to offer the highest quality materials and construction to ensure your system is leak-free, with convenient fabrication options to make assembly and installation simple. 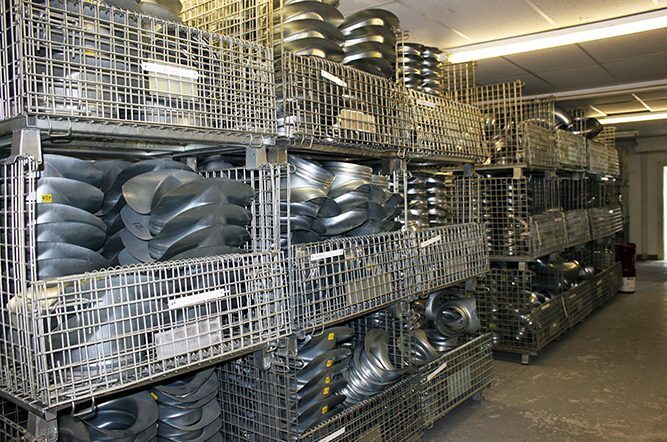 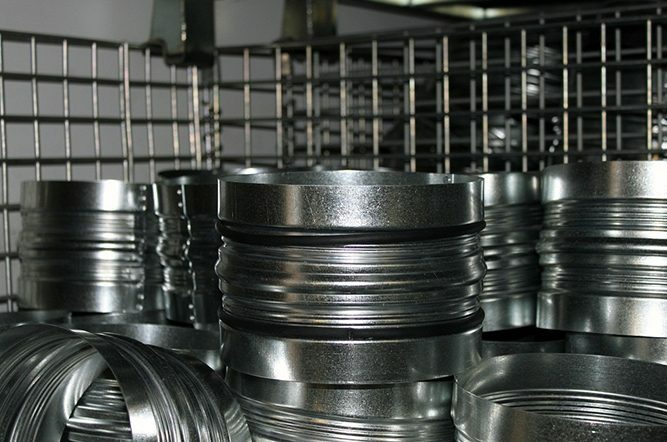 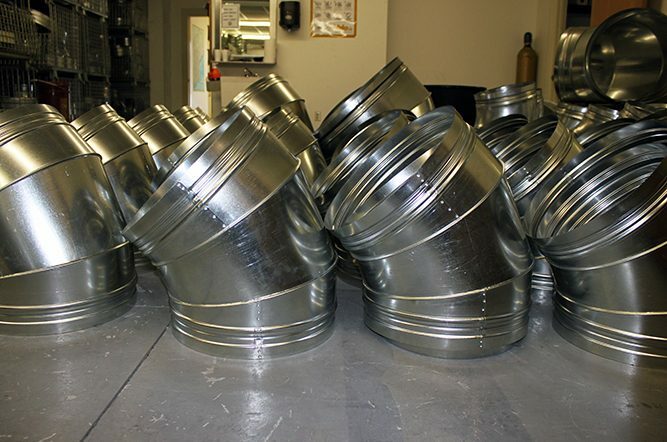 Our self-sealing spiral duct fittings utilize a soft rubber o-ring on every connection which allows each end to smoothly slide into place and form a tight seal when the duct connection is made. 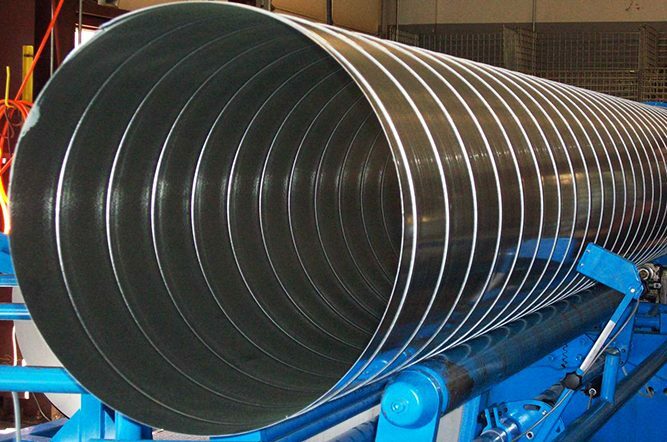 On top of being quicker and easier to assemble, these self-sealing gaskets are more leak-proof and energy efficient than foil, tape or putty. 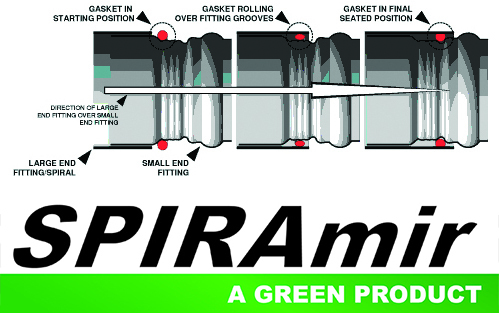 The best fitting in the industry: Designed with your needs in mind! 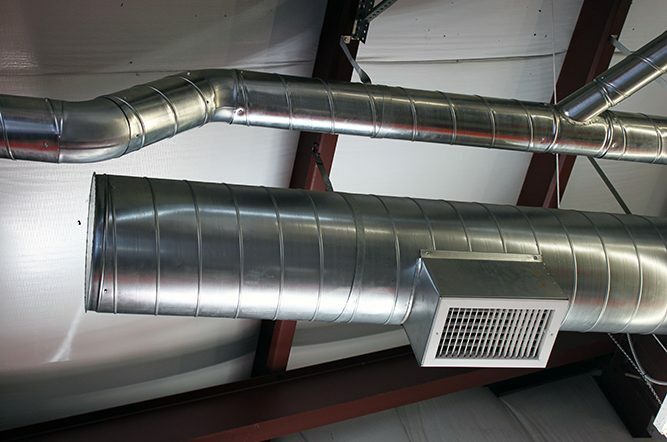 This tight seal ensures cleaner air quality and energy efficiency. 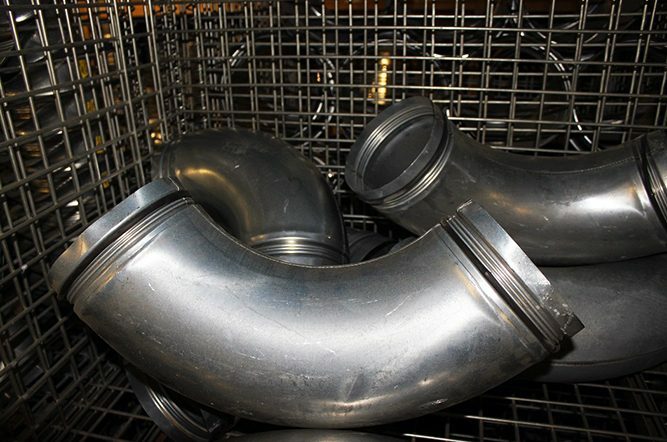 When connecting fittings and duct always make sure the gasket is seated towards the leading edge of the male fittings, before inserting into the spiral duct or female fitting. 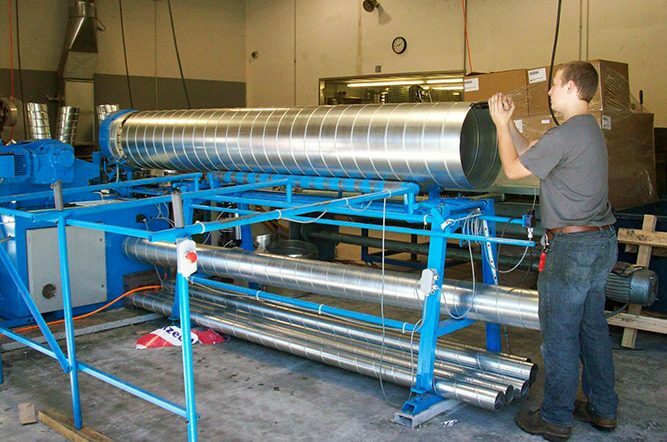 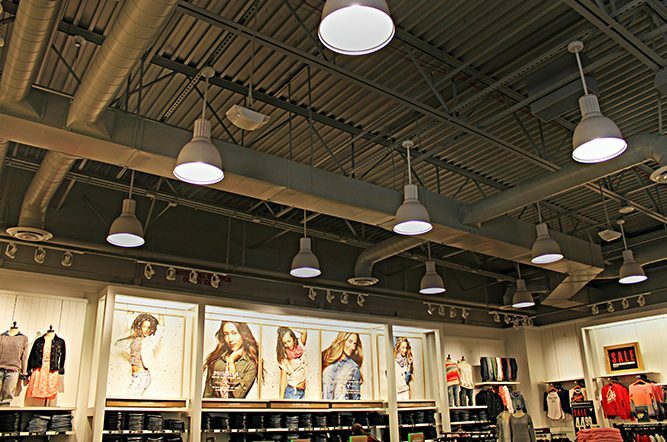 If you’re looking to save on material cost and do not need self-sealing spiral duct and fittings, our economy line of fittings will be sure to meet your needs. 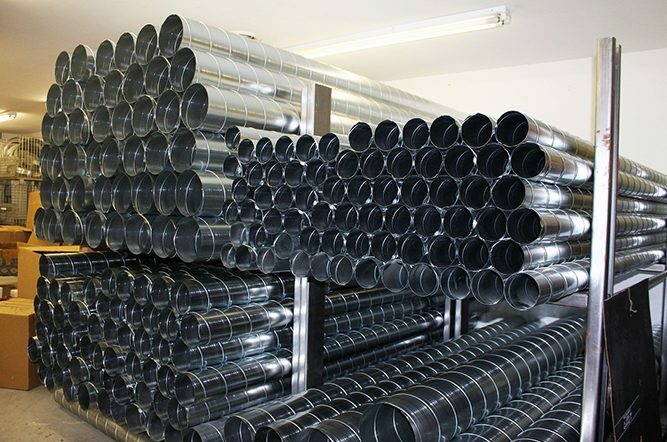 Contact us directly to find the closest stocking location of both self-sealing and standard fittings to keep your projects moving smoothly forward.